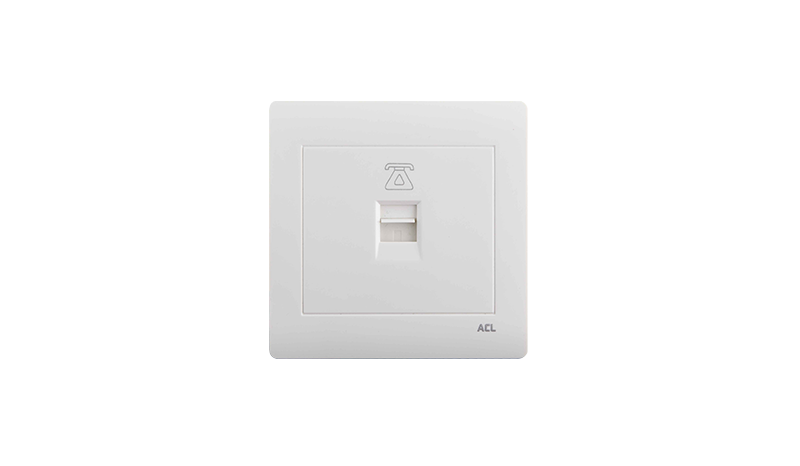 Since the discovery of electricity in 1831 by Michael Faraday as a powerful new technology, switches have evolved to be an attractive decor in modern day living space. 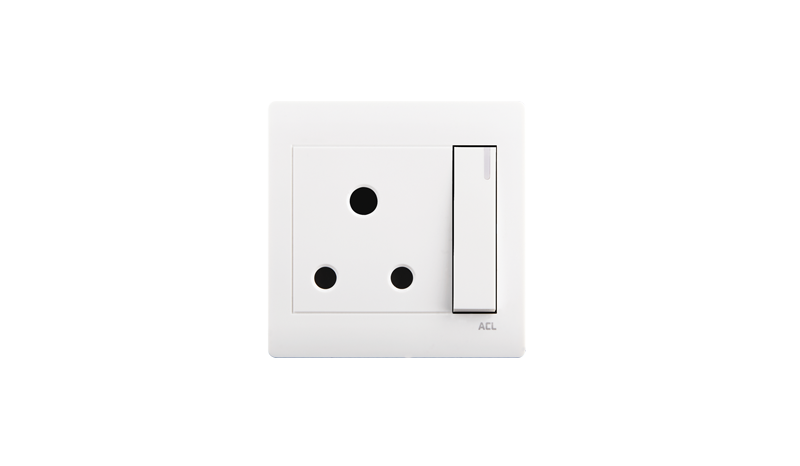 Understanding its fashion and evolution ACL Elegance steps into your living space signifying international style and quality. 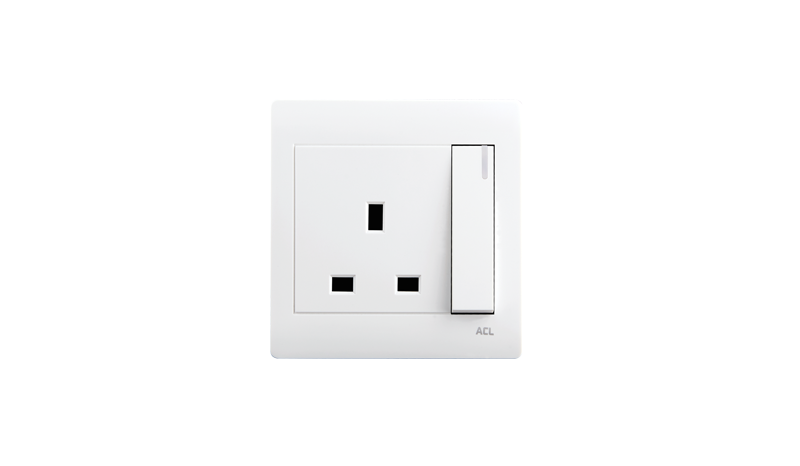 ACL Elegance a work of sleek design and style brought to complement with modern architecture, revealed by ACL Cables PLC, the nations most trusted cable partner with a heritage over 55 years. 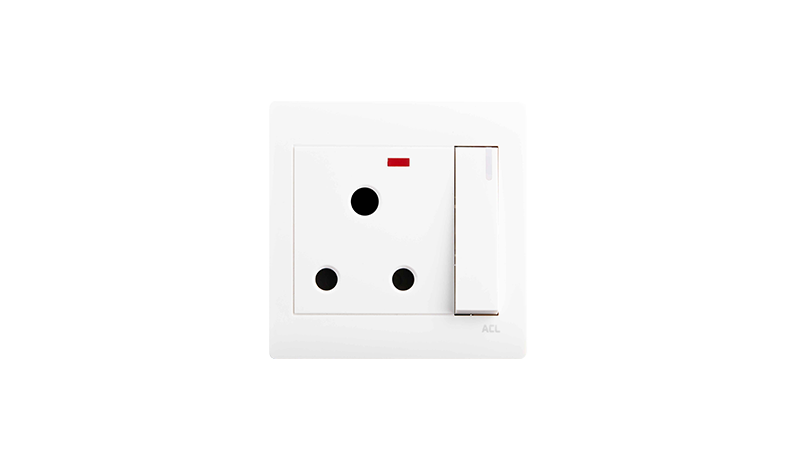 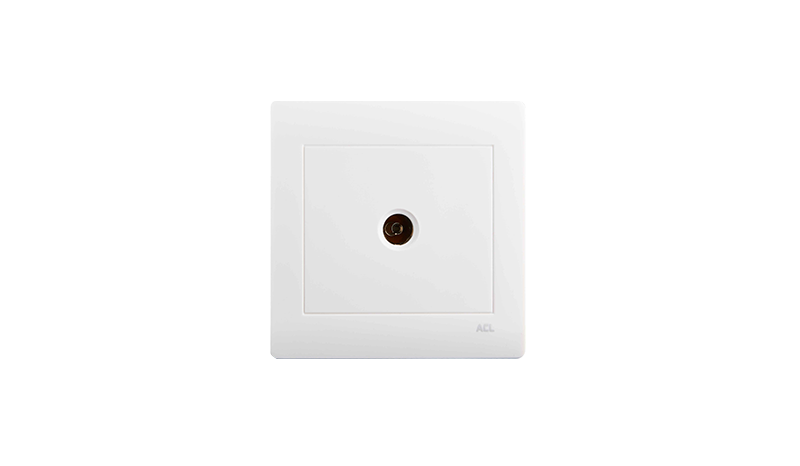 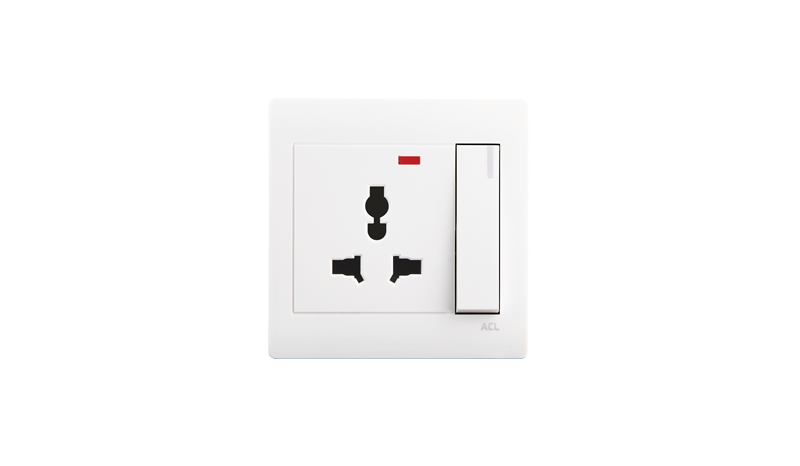 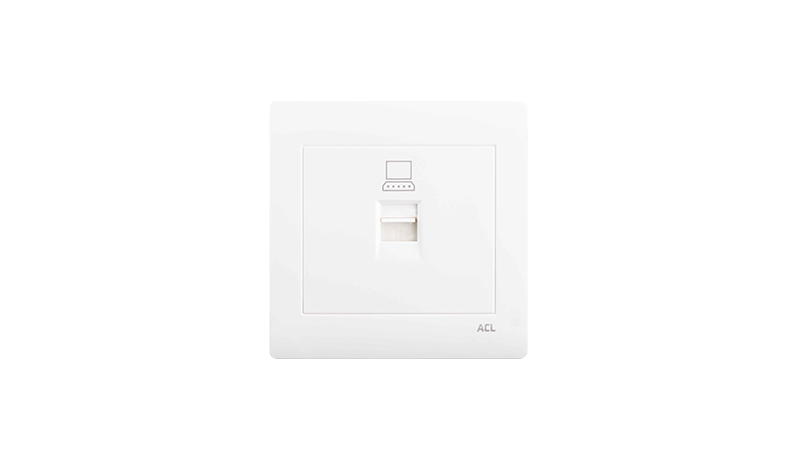 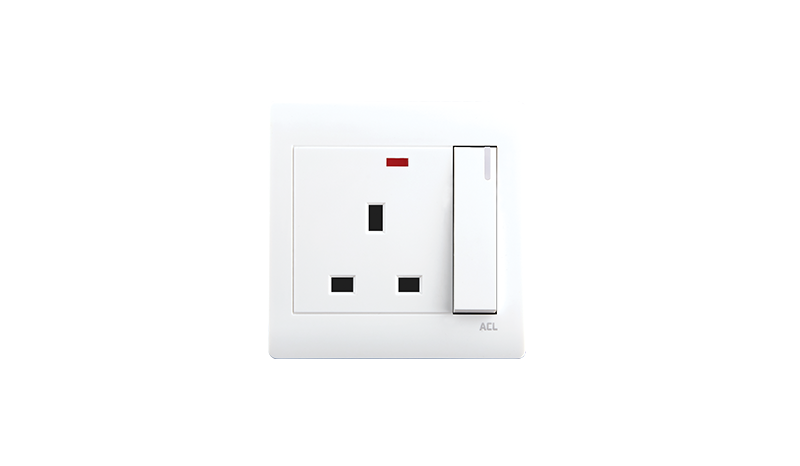 Portraying a clean, clutter-free outline ACL elegance brings out a range of classy switches and sockets to inspire the choice of charm and grace. 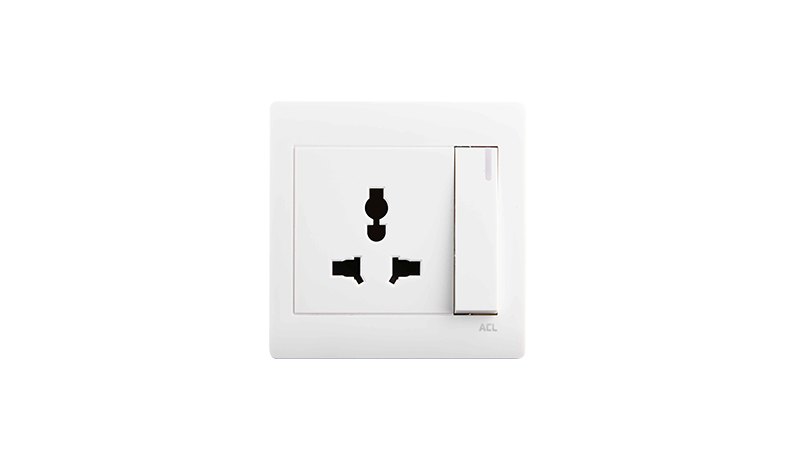 Get a touch of elegance for your interior to reveal a world of international style.